If you’re looking for high quality and personal service, you’ve come to the right place. 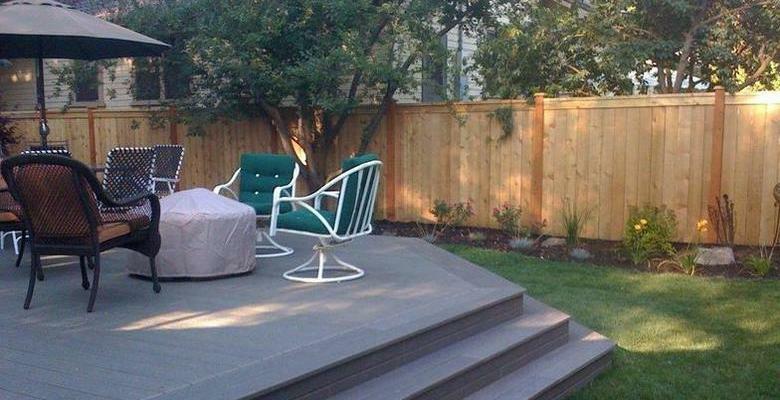 At Ellensburg Fence Company we’ll give you the attention and personal service you’ll come to expect and enjoy. We offer quality products that build the best customized fences available.